Are you moving your business to a new and improved office? We'll make sure everything arrives in time. 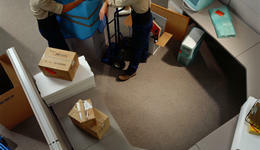 Whether you need to move your store's inventory, or need to move factory equipment, call us for your commercial move. Our packing and shipping experts will professionally pack and load your belongings for the safest possible transport. 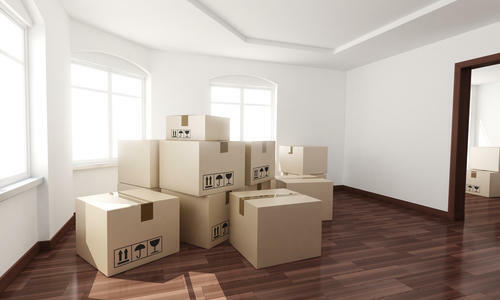 Even if you're moving just across town, moving can be a hassle. Let us take some of the stress off. Learn about what makes us the best movers in town.